Breast milk is precious. It contains all kinds of amazing nutrients that growing babies need to develop and thrive. While moms always want to be there for their babies, there are times when life gets in the way. 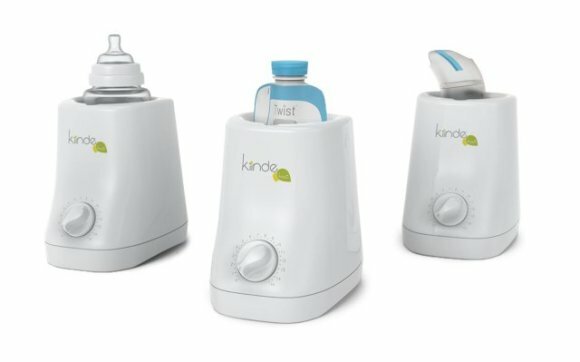 For breastfeeding moms, pumping is the natural solution. Pumping allows someone else to take over feeding duties when mom is unavailable or just needs a break. The only trouble is that when the stand-in feeder is holding a hungry, screaming baby, he/she needs to find a way to get the milk warm as fast as possible. Unfortunately, the methods typically used to warm the milk often negate its nutrition. This is where the Kiinde Kozii comes in. 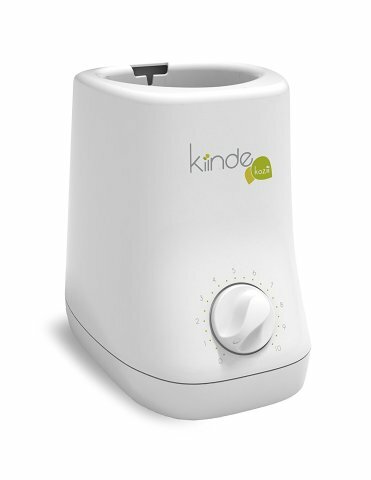 The Kozii is a device that warms breast milk as quickly as steam, yet doesn’t destroy the milk’s precious nutrients. Kozii employs a low temperature (about the same temperature as tap water) flowing water bath to warm the milk. 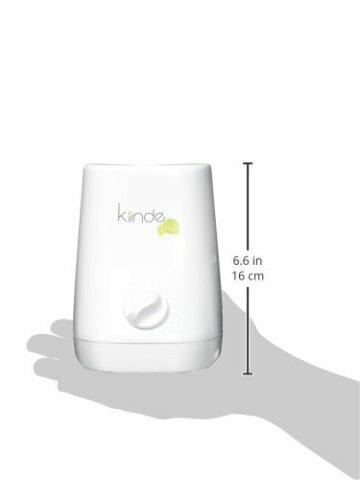 The device can be used to warm baby food pouches as well. The technology also prevents hot spots and is designed with safety in mind, meaning no dangerous chemicals end up in the milk. To see what others think of Kozii or to pick one up, click here.